The heat is getting turned on at the WH and they have to do some fancy tweeting to denounce the Steele Dossier, McCain, Mueller and FBI. Thank you for the kind thoughts and the link @Keaton_James. We all are very proud of our PM, and yes she has taken a very supportive and empathetic role in this, and indeed right across in the board, on issues here, and she has a sound approval rating. Here is a tweet from the world wide Muslim community. Apart from around 250,000 firearm owners, we all here in NZ are hoping for a quick amendment to the fire arm regulations banning the possession in civilian hands of semi-automatic firearms. The current regulations which require a person to first hold a firearm licence under which they may then acquire numerous firearms is obviously not sufficient. And it has been known that that is the case for a number of years now. Recommendations were made to the previous government regarding strengthening the regulations - but only the 7 easiest options were adopted. It is imperative that the previous recommendation of banning semi-automatics - as was adopted in Australia after their Port Arthur mass shooting in which 38 people were slain - is quickly adopted. The gun lobby - as you see practised in your country by the NRA time and time again - wants to give thoughts and prayers, and then “consideration” ie delaying tactics so that the obvious need for change will recede. Redemption is not only the process of being sorry, it also involves taking steps to ensure such wrong never happens again. By the way - in NZ owning a firearm (of any description) is not a right of citizenship. I believe that the House Judiciary Committee headed by Rep Adam Schiff is trying to call out the injustice of what we see nationally and internationally, The hope is to get our Government people (DHS) to act and be responsible for it. Because this White Nationalistic ferver crosses the line in so many ways, the HJC want to point the finger towards those who may condone it…or do very little. Thanks for having a conscious, and shedding more light on the matter. The House Judiciary Committee is planning on hosting a hearing in the coming weeks addressing the rise of white nationalism in the U.S. and the hate crime and hate speech surrounding the movement, according to two sources with direct knowledge of the committee’s schedule. A spokesperson for the committee did not immediately respond to a request for comment. 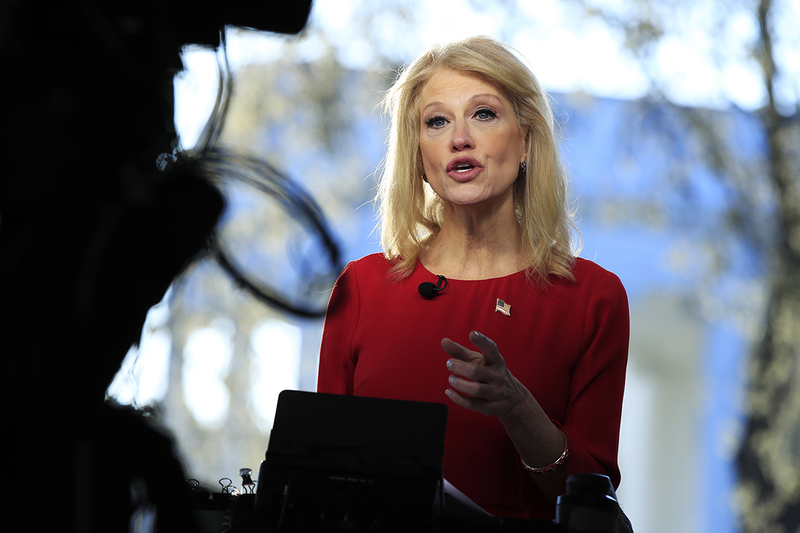 Addressing the rise of white nationalism and related movements has been a tricky proposition for government officials in the past. When the Obama administration’s Department of Homeland issued a warning in 2009 about the rise of right-wing extremism, the political backlash was so intense that then Secretary Janet Napolitano had to issue a formal apology. During the last few years, Republican committee chairs resisted calls to hold hearings on the rise of white supremacy even as Congress pass ceremonial votes condemning it. Days after the massacre in New Zealand, lawmakers are looking for more information from federal agencies on what’s being done to confront the threat. I am reminded of the RFK funeral where Ted Kennedy spoke of his brother in this way…“Who saw wrong, and tried to right it…” Looking up that quote lead me to the full Eulogy…and here’s another pertinent passage. 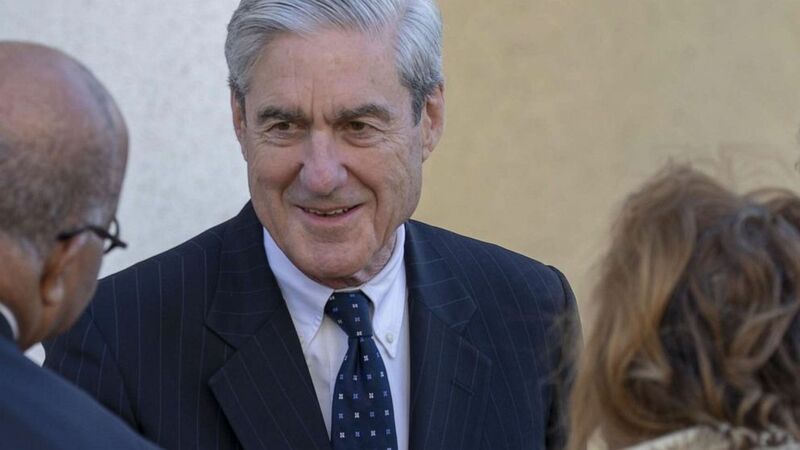 Well, there’s this new picture of Mueller leaving church with his wife today…while we wait for news of the report. We know he’s had dinner at the same DC restaurant as a MSNBC Reporter, who took his seat, after he left…not knowing he’d been there. 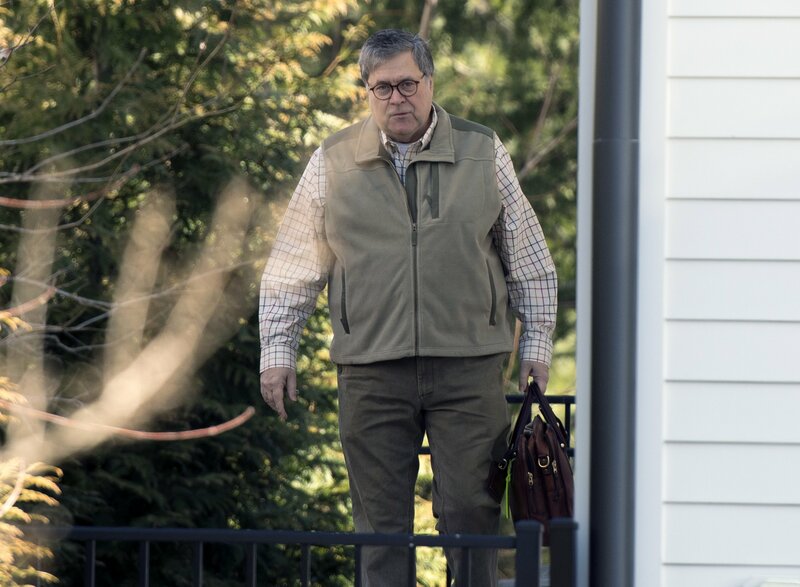 The report's conclusion set off a storm of speculation as lawmakers called for Attorney General William Barr to release the findings to Congress. 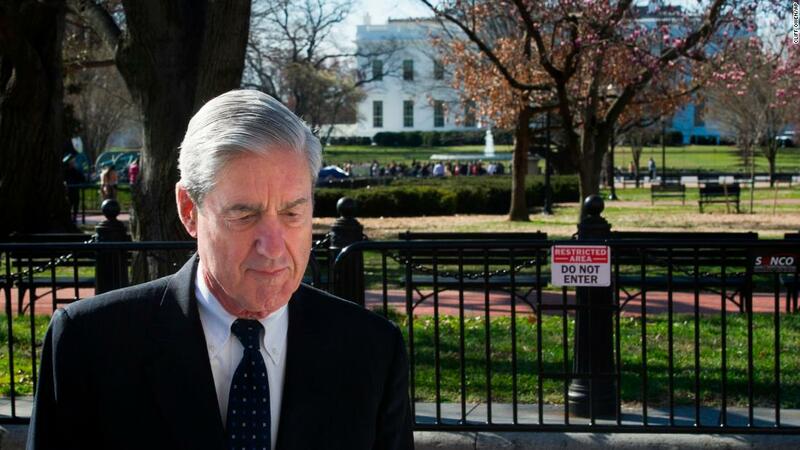 The Justice Department has told Congress to expect a summary of Robert Mueller’s findings in the Russia investigation within the hour. That’s according to two people familiar with the Justice Department’s plans. They spoke on condition of anonymity because they weren’t authorized to speak publicly about the plans. The attorney general released the main findings of the closely watched investigation into Russia’s election interference and whether Trump associates conspired. Attorney General William Barr says the special counsel did not take a clear position on whether the president obstructed justice. In a letter from Attorney General William Barr on the special counsel's report, Robert Mueller did not make a conclusion on obstruction of justice. 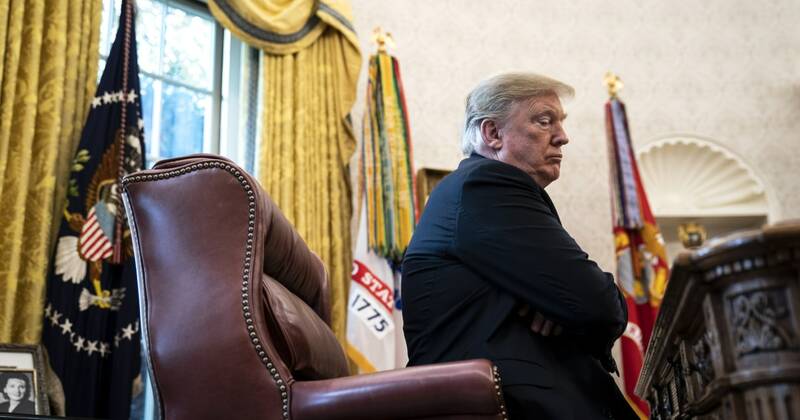 "(W)hile this report does not conclude that the President committed a crime, it also does not exonerate him," the special counsel said in his report. My hot take, an investigation into why the Republican President fired the Republican FBI Director, lead by the Republican former head of the FBI leaves obstruction of justice charges up to the Republican AG and Republican DAG, who decided they won’t charge the Republican President. Trump said this was all a partisan witch hunt, he just never mentioned which party. CNN and other outlets are trying to hold out some glimmer of hope that the President will be held accountable by leading with headlines that emphasize Mueller did not exonerate the President on obstruction of justice. The sad truth is that Barr, appointed by Trump, made it clear in the letter that he believes Trump did not commit an obstruction of justice crime – case closed. To me, this is beyond depressing. I have hope that President will be held accountable for the other crimes I’m certain he has committed such as tax evasion, money laundering, insurance fraud, charity fraud, etc., but right now I’m so depressed I’m just going to take a few days off from the news cycle and recuperate. I worked hard to help flip the House and I’ll work even harder to ensure that Trump and his ilk are banished from the White House forever. Onward to 2020! Without knowing what is in The Mueller Report as far as evidence goes, it is still very hard to comprehend how Barr did exonerate the President. The report as Mueller framed it was for Congress to take action (impeach ultimately, despite the fact it is not a winnable action), since from Mueller’s vantage point, there was not an ability to indict a sitting president. 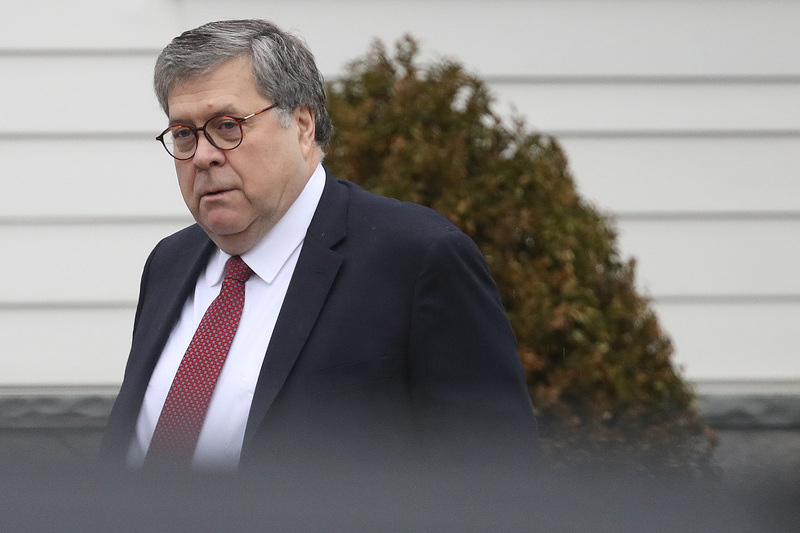 True to form, Barr stuck with the President and absolved him of any more Mueller scrutiny. Dems will have to fight like crazy but keep an aggressive eye on unseating T in 2020. The second section of the letter is both more complicated and less salutary for the president—and, again, readers must await the underlying document for a full accounting. In sharp contrast to the president’s tweet, Barr quotes Mueller as writing: “[W]hile this report does not conclude that the President committed a crime, it also does not exonerate him.” As Barr puts it, Mueller actually “did not draw a conclusion” at all as to whether Trump committed obstruction of justice in his interactions with the investigation. He refrained in view of the “‘difficult issues’ of law and fact” involved in that determination. This is, as a preliminary matter, a striking decision on Mueller’s part. 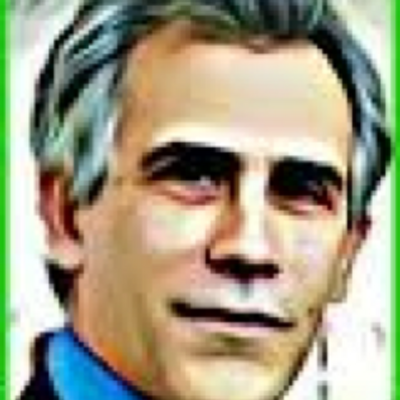 It almost certainly flows from the difficult questions that arise when one tries to imagine how one would apply the obstruction of justice statutes to presidential acts that are, on their face, authorized by Article II of the Constitution—questions we have addressed at great length on this site. 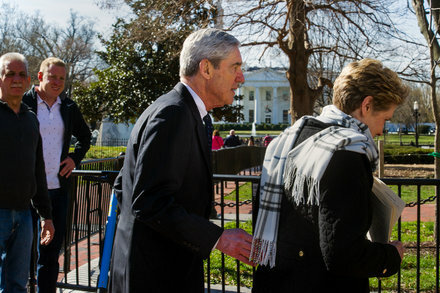 In justifying this view, Barr notes Mueller’s determination that “the evidence does not establish that the President was involved in an underlying crime related to Russian electoral interference” and argues that the lack of evidence of an underlying crime, though not dispositive, “bears upon the President’s intent with respect to obstruction.” The report does not identify any actions that, in Barr’s and Rosenstein’s view, “constitute obstructive conduct, had a nexus to a pending or contemplated proceeding, and were done with corrupt intent,” each of which must be proven beyond a reasonable doubt in order to establish the crime of obstruction of justice under Justice Department guidelines. Notably, Barr says that his and Rosenstein’s assessment was made independently of constitutional questions about the indictment and criminal prosecution of a sitting president. Though Barr does not make reference to any concerns over the interaction between presidential authority and possible obstruction offenses, it is worth keeping in mind his memorandum on the subject from June 2018, in which he argued that conduct authorized by Article II definitionally cannot constitute obstruction. One of the main reasons for a special counsel is to remove political influence from an investigation. In this case, the special counsel refused to come to a determination on obstruction and then the two top DOJ political appointees made the call. Who wrote the Comey memo? DAG. Who recommended Bill Barr for AG and called him his mentor? DAG. IMHO - DAG Rod Rosenstein I believe had to make a compromise of some sort when it was discovered he suggested to McCabe that he wear a wire with Trump. DAG could have been fired immediately but there was some sort of ‘negotiation’ and DAG stayed on in order to usher the Mueller Report through. And as @Pet_Proletariat suggest, he always lined up the next steps in the DOJ. He helped facilitate and ultimately manipulate the next moves. Was DAG saving face, his reputation…or selling his soul? Keep in mind that William Barr has a long history of involvement in coverups, including the Iran-Contra Affair. He was quite explicitly hired by Trump to have his back, based on the bizarre 19-page paper he wrote while a private practitioner. Then to condense a 22-month investigation into a 4 page report in under 48 hours and spin it so it makes Trump look like he’s off the hook… that’s wild. But note that even with all of that, he was unable to offer actual exoneration. The fact is, until we see the report itself, we only have Barr’s word, and he’s shown to be an unreliable individual unless you’re his boss. Most Republicans hope the president will drop the idea of trying to come up with a replacement for Obamacare, which the GOP has failed to accomplish for nearly a decade. It even has a name! 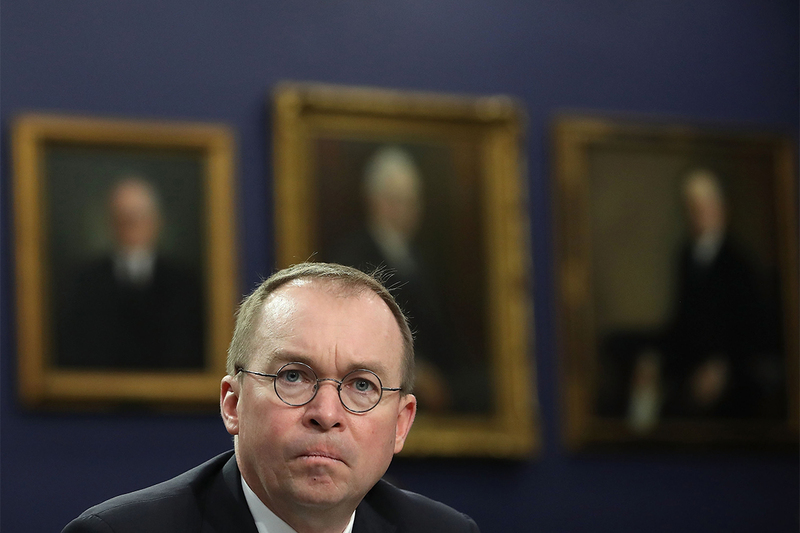 Mick Mulvaney, Acting White House Chief of Staff, went on TV to say Mueller meant for Barr to rule on obstruction of justice and Congress should find something else to do. “These types of investigations are not designed to exonerate people,” he says. And then he sort of sums it up by blaming a “deep state” at the FBI. Mulvaney declined to say whether the White House would release the written responses the president provided to Mueller during the course of the special counsel’s investigation and blamed Mueller’s appointment on “a small group of people within the law enforcement community, specifically the FBI and the DOJ, who really did want to overturn” the results of the 2016 election. 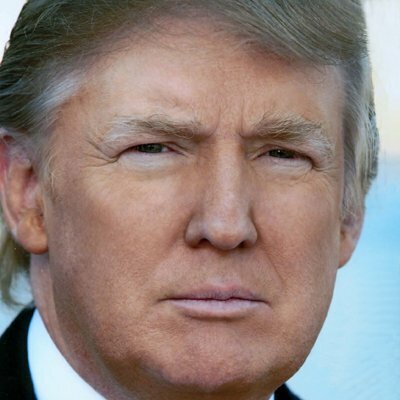 "They cannot accept the fact that he’s president and from the very beginning, in fact before the election, they actually set the table to try and prevent him from becoming president," he said. She puts the blame on Congress. What I don’t understand is why they think this will help the situation? Anyone who crosses the into the US will still have a whole year to claim asylum. It will not affect the 2/3 of unauthorized immigrants who just let their visas expire. It will only affect those legally crossing the border. I can’t see this being a popular policy outside Trump’s base. What do you y’all think?